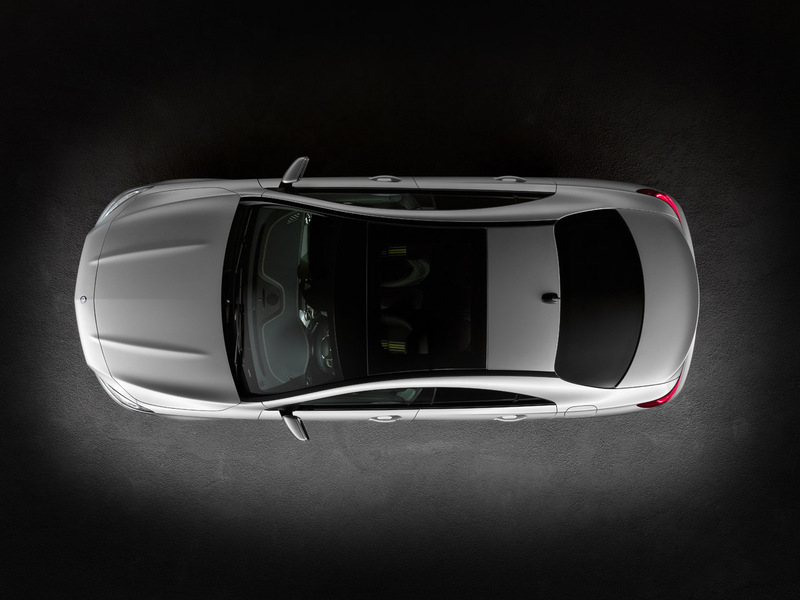 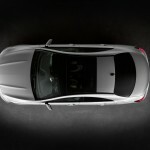 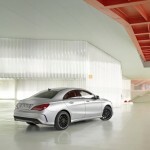 It’s the 2013 Detroit Motor Show that really captures attention all over the place right now. 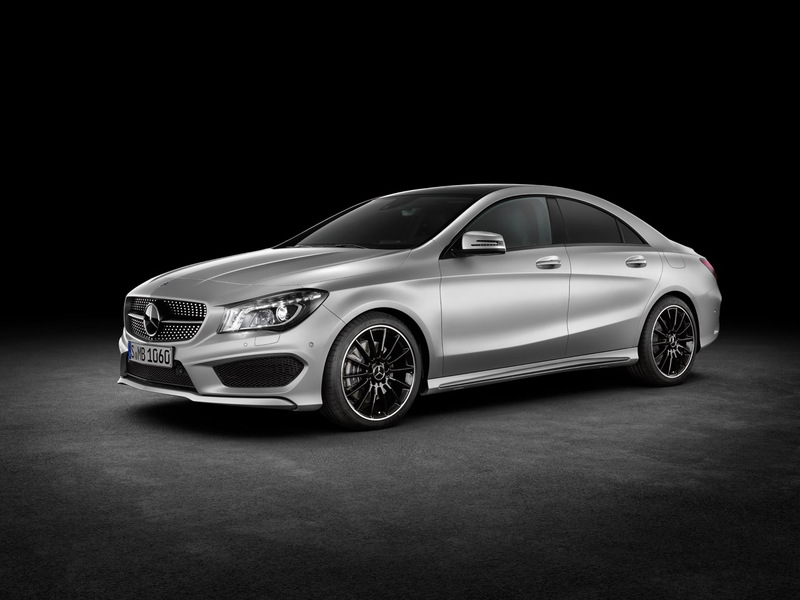 That’s actually for good reason since it’s an impressive event. 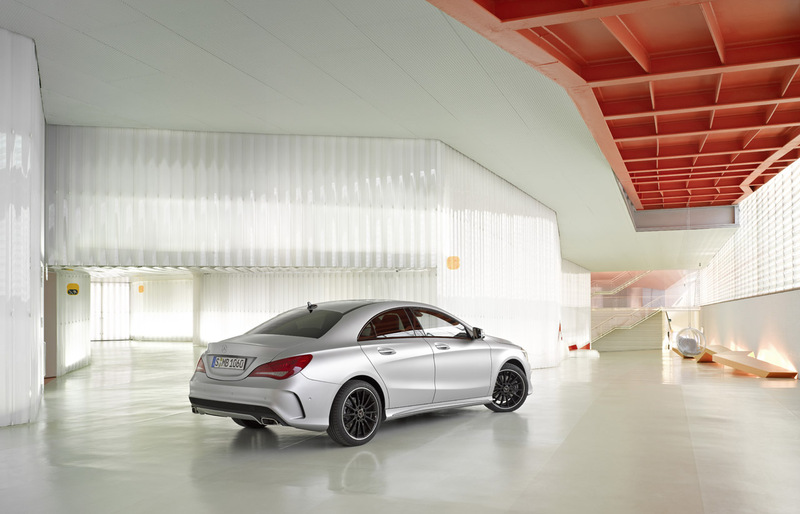 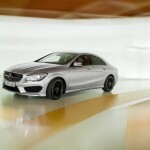 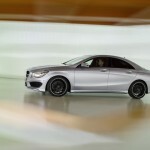 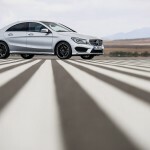 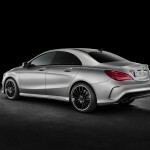 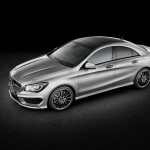 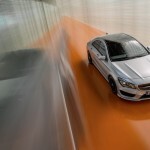 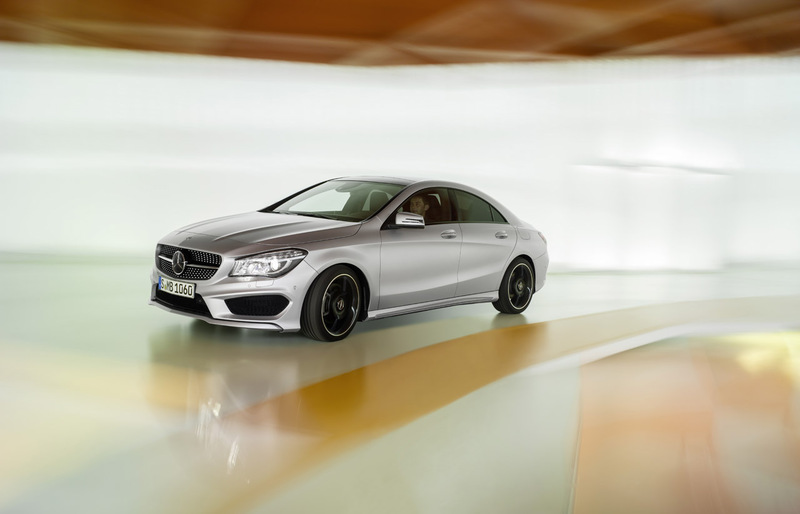 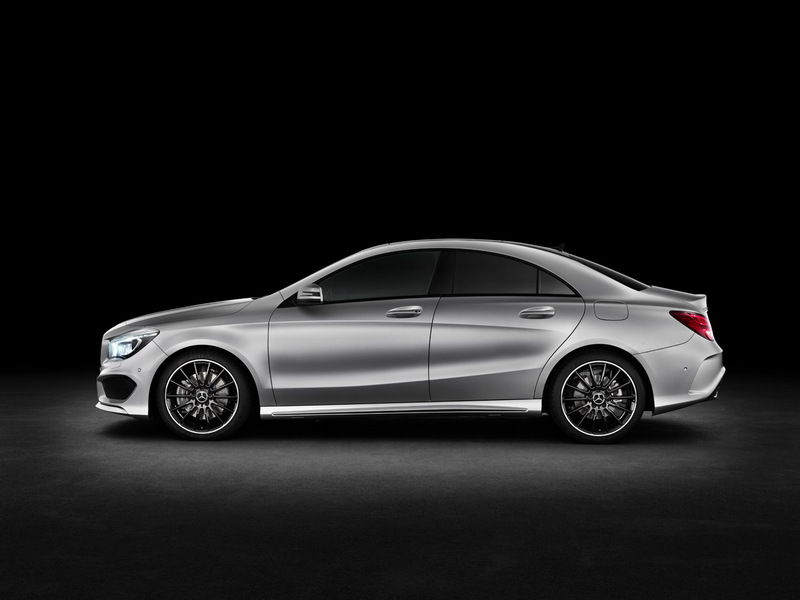 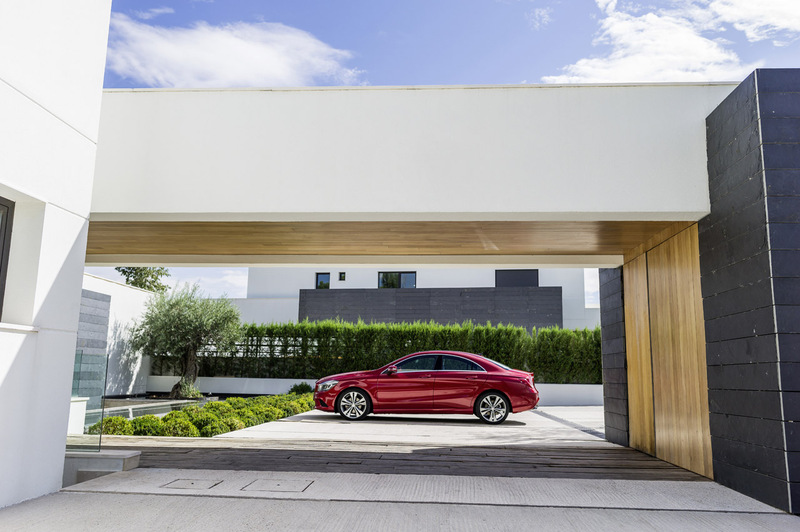 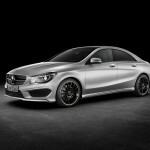 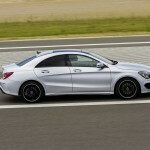 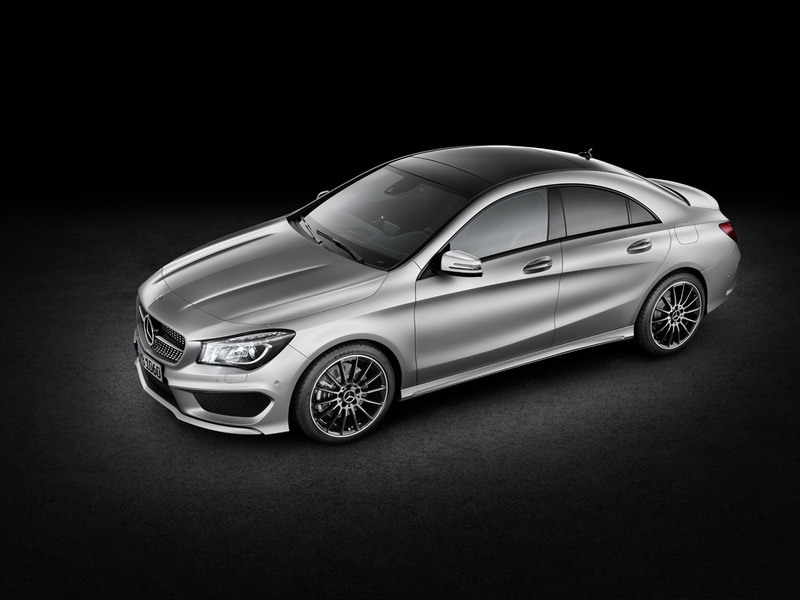 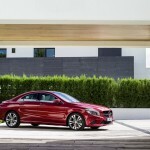 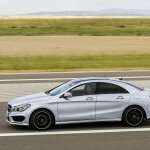 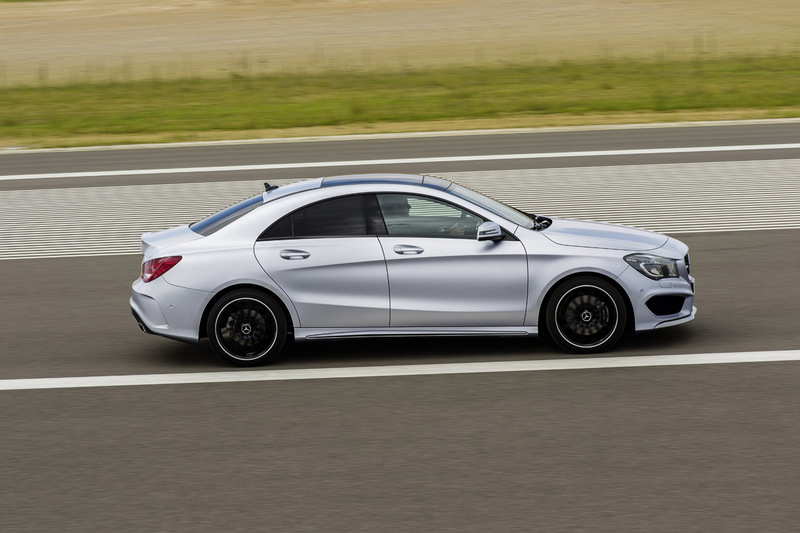 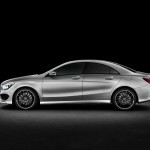 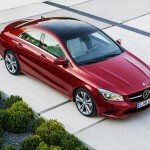 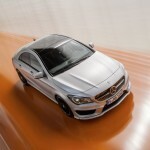 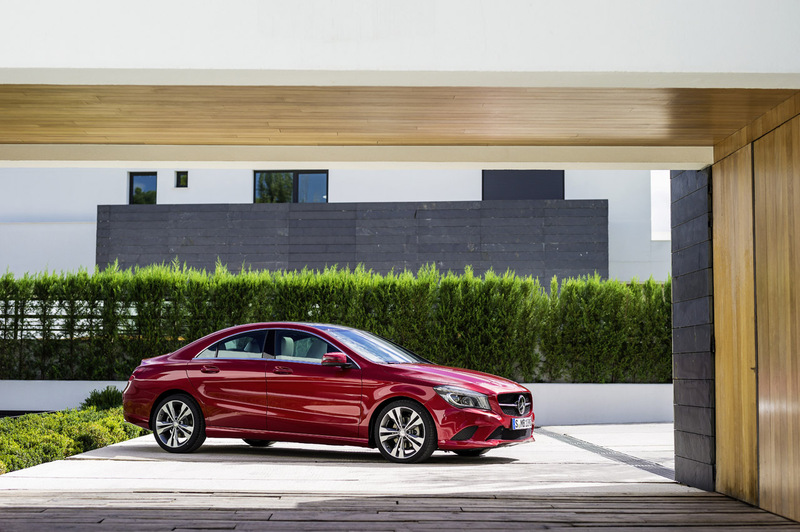 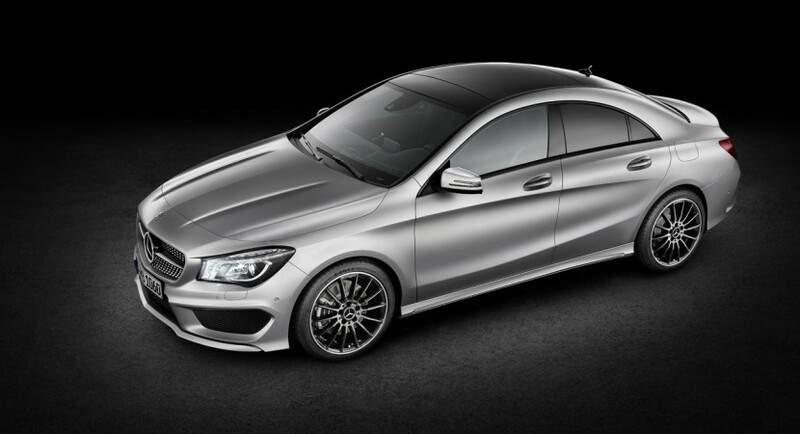 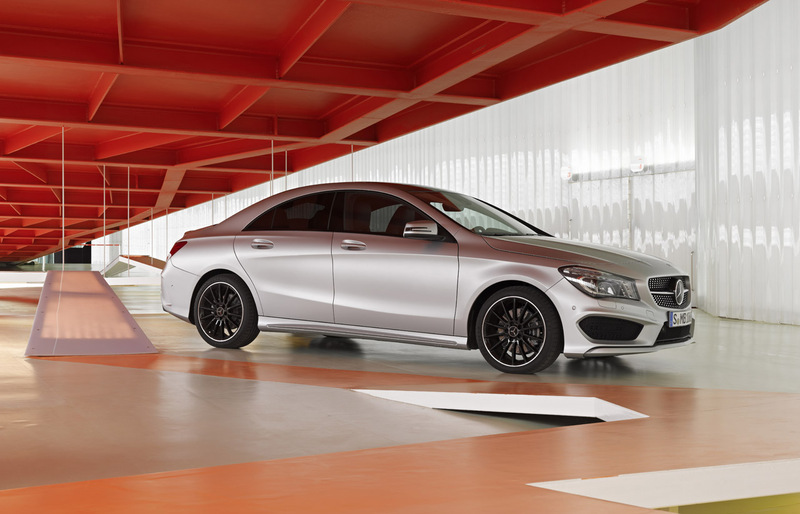 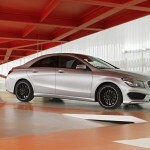 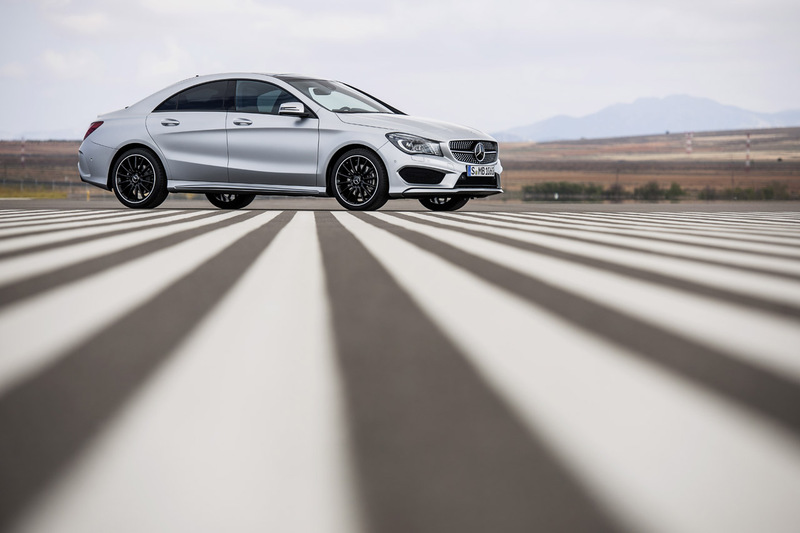 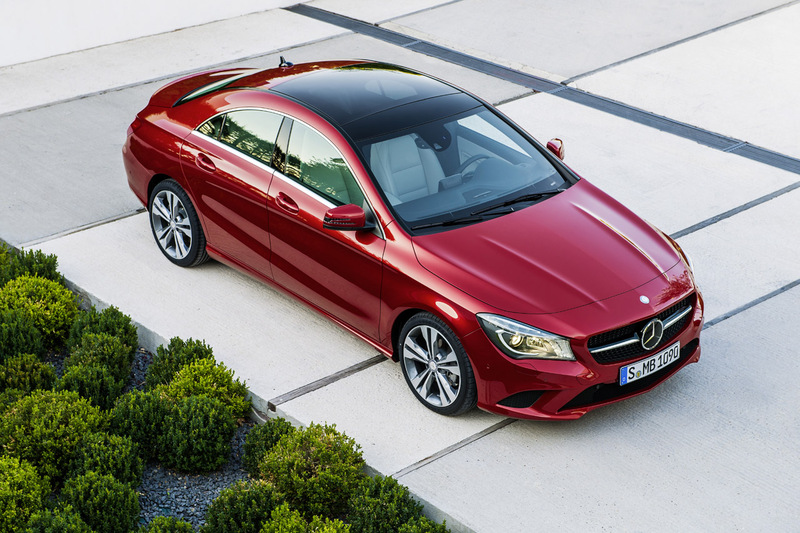 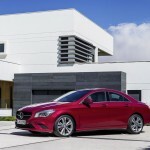 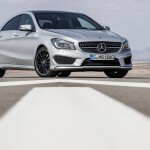 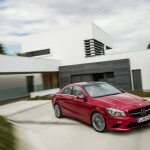 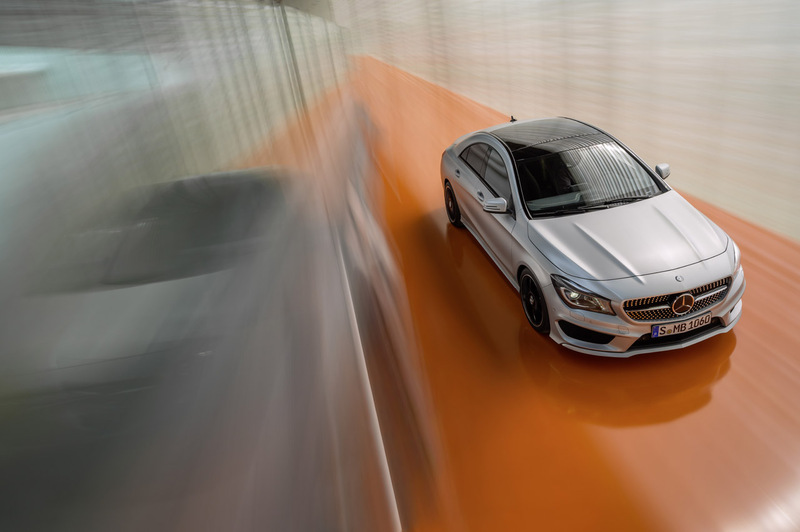 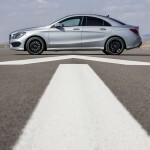 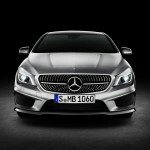 Mercedes did unveil their new CLA compact sedan at the event but before doing so, they managed to showcase the new car in Berlin first. 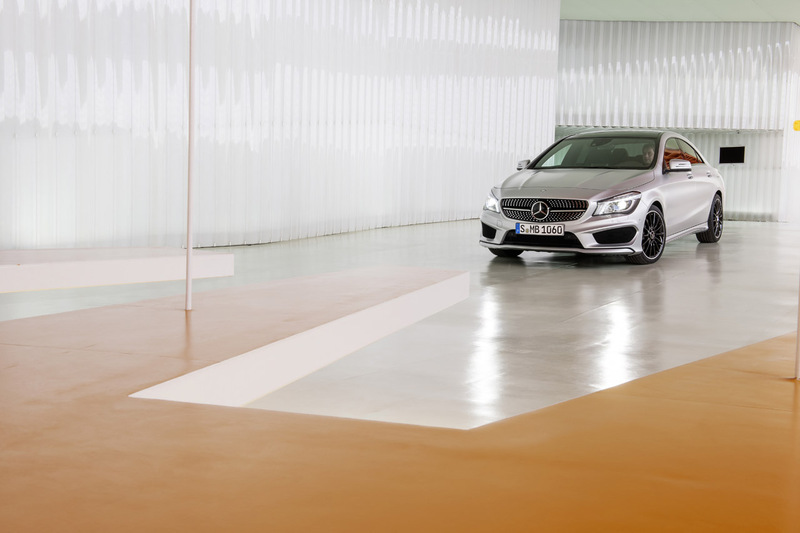 Germany’s capital city is currently holding the Mercedes Benz Fashion Week event which is really a festival of style and presence. 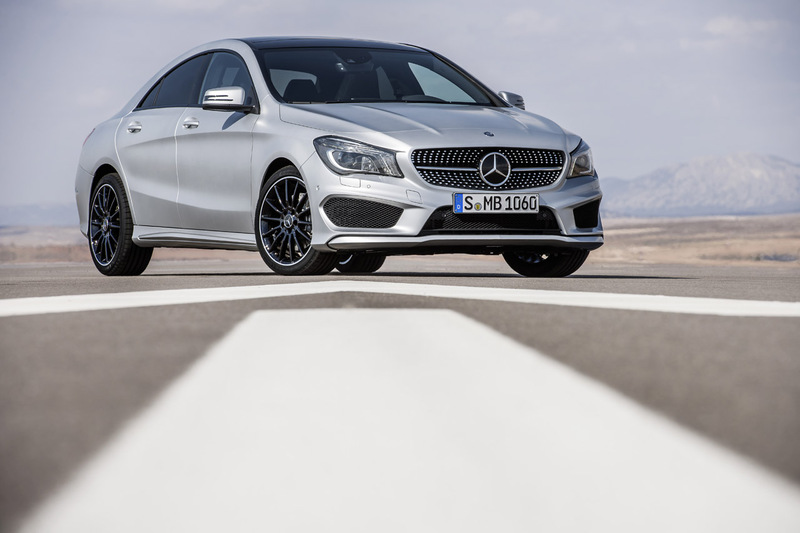 It seems that the German car maker does like being a little rebellious, a little trendier than usual when vehicles like the CLA come along. 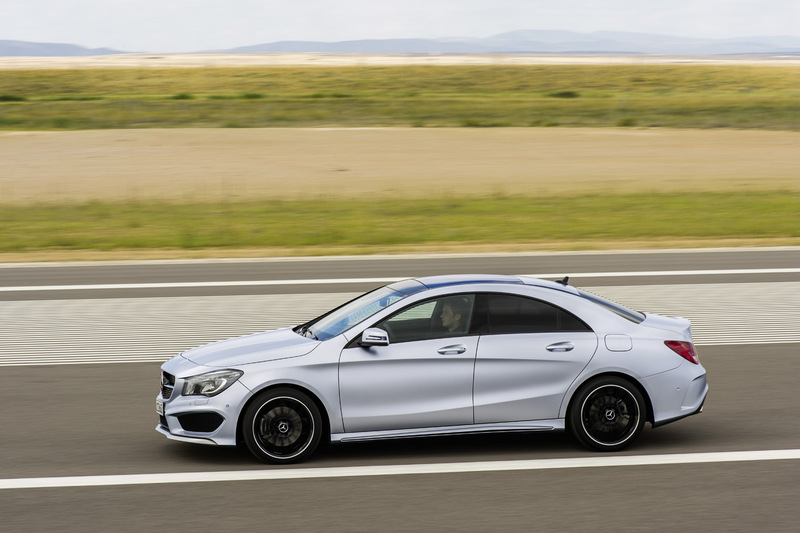 They should be, the MFA platform is a major departure in their sedan world and the new direction for four wheel drive is also special. 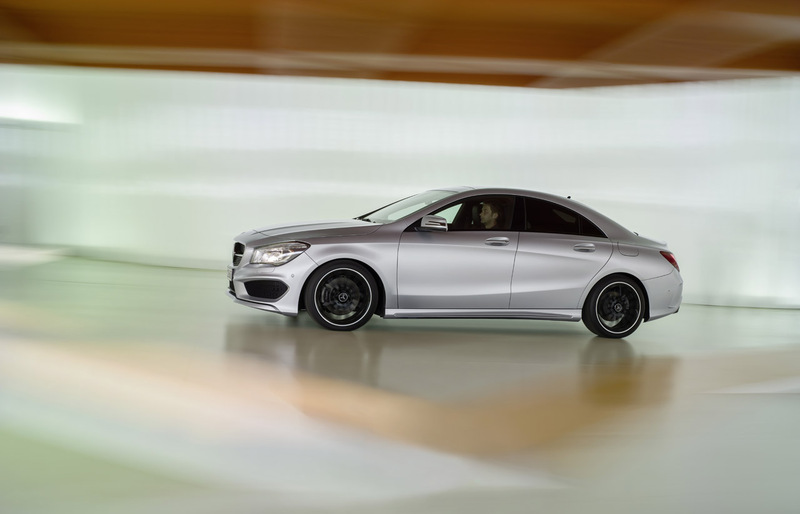 In this unveiling process a freshly turbocharged 2.0 liter four pot developing 211 horsepower and 258 lb-ft of torque came to the stand. 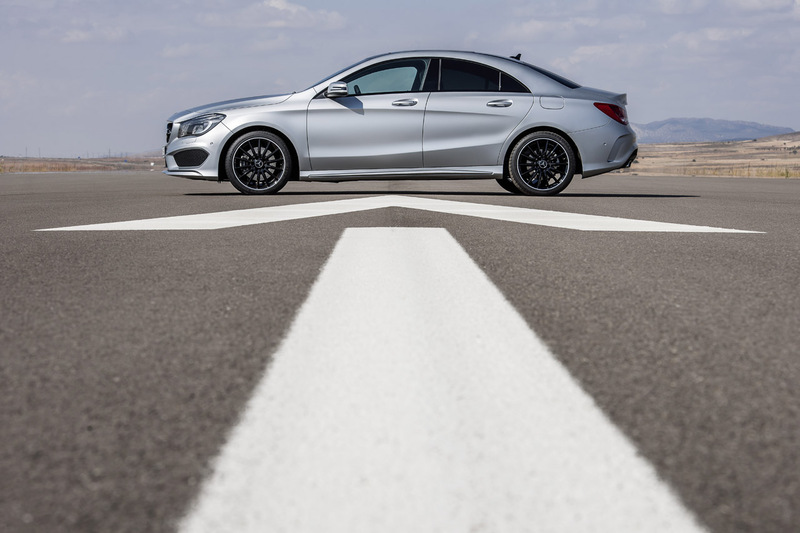 The rest of the lineup is also solid with the CLA 180 getting a 1.6 turbo good for 122 horsepower and a CLA 200 which takes the same engine up to 156 horses. 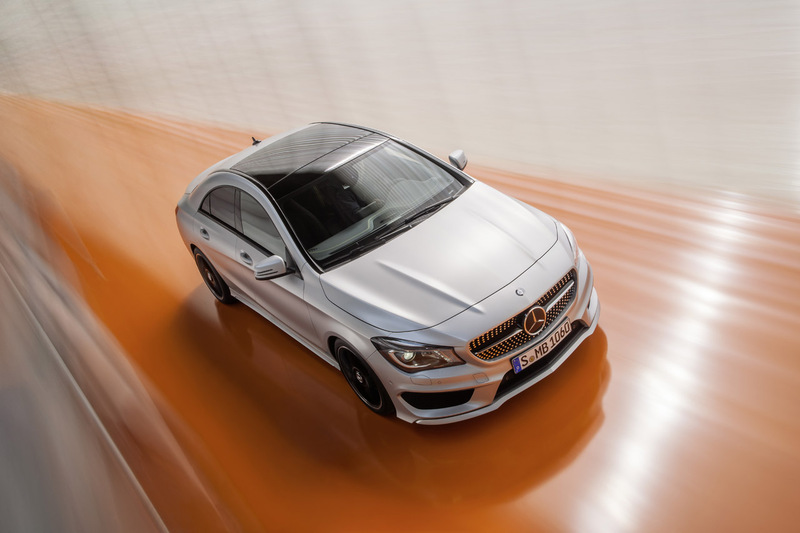 Meanwhile, in the diesel camp, there’s a CLA 220 CDI which offers 170 horsepower and 258 lb-ft of torque from a 2.1 liter powerplant. 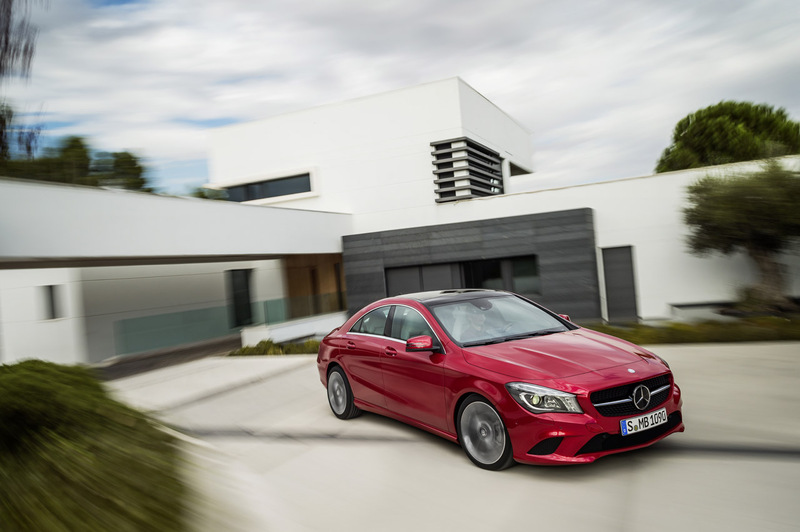 The seven-speed dual-clutch transmission from Mercedes’ got overhauled as well and it now comes with more and better everything. 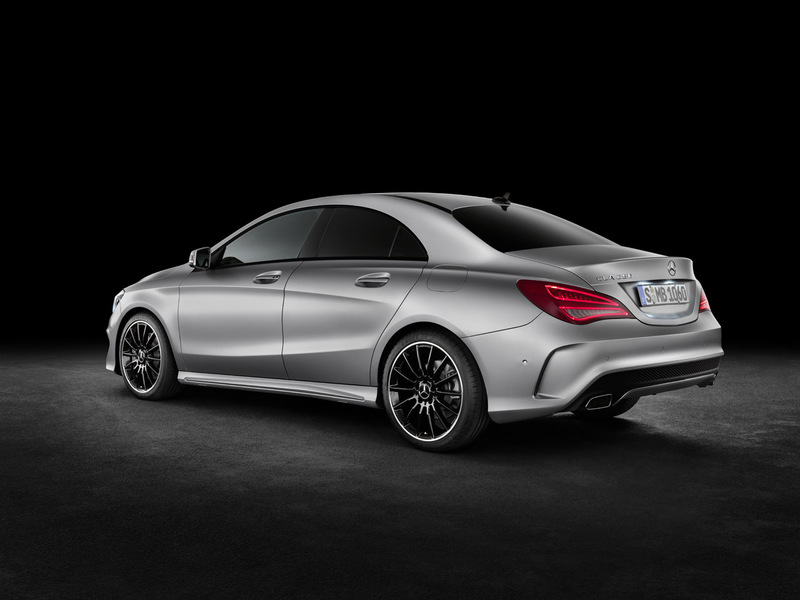 Alongside the setup and a lot of marketing chatter about how the CLA needed to be produced thanks to the incredible audience response it got as a concept, some pricing info was made available. 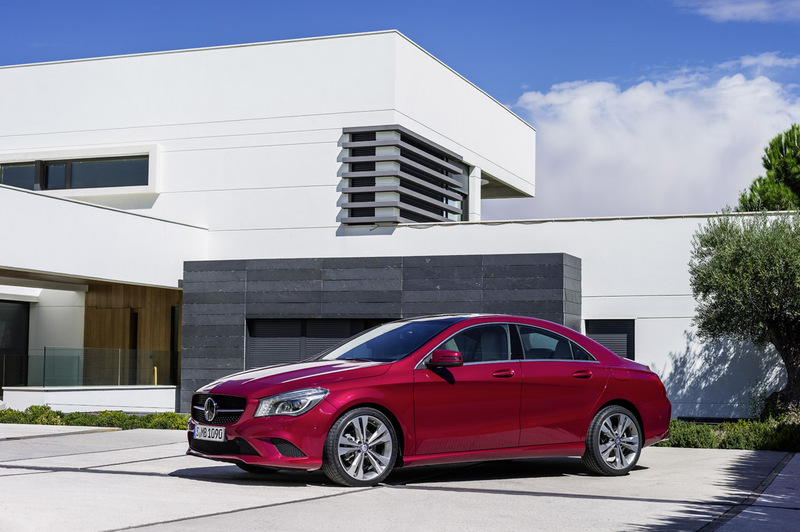 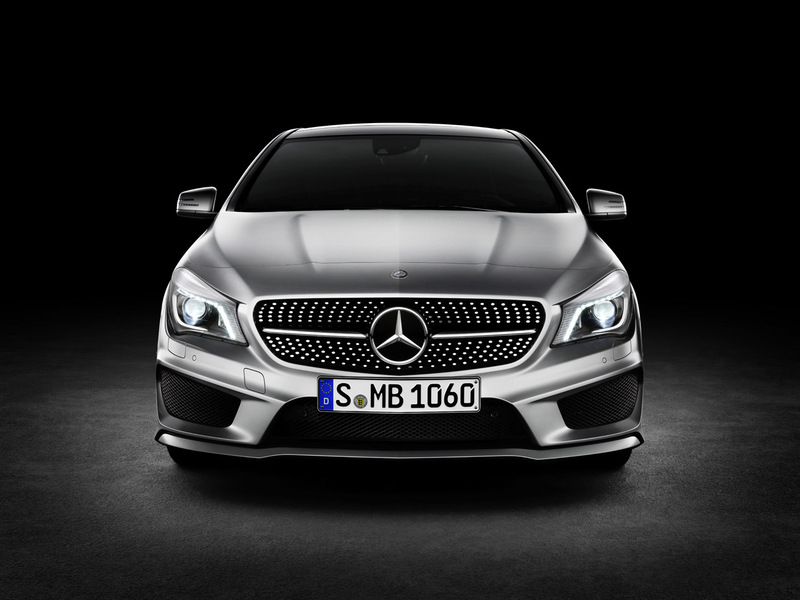 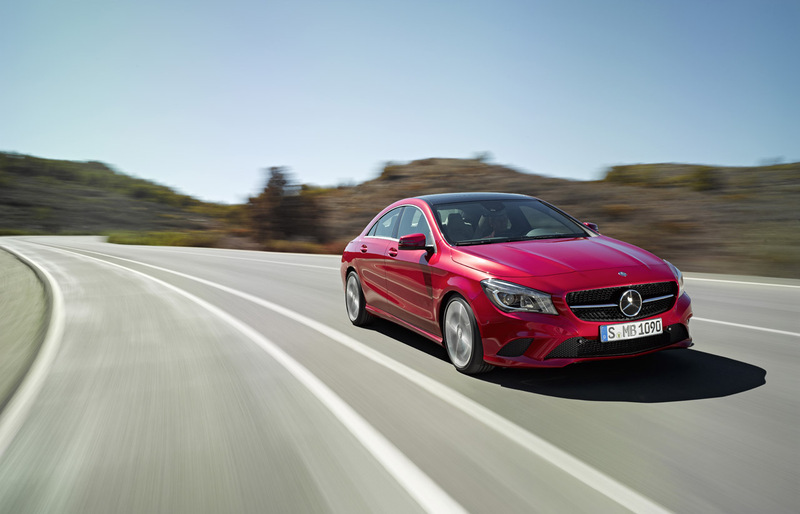 In Germany, where the car will go on sale first, in the later half of the year, the 2014 Mercedes CLA will start at just under 29.000 euros.